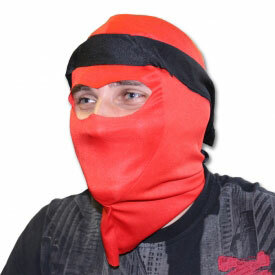 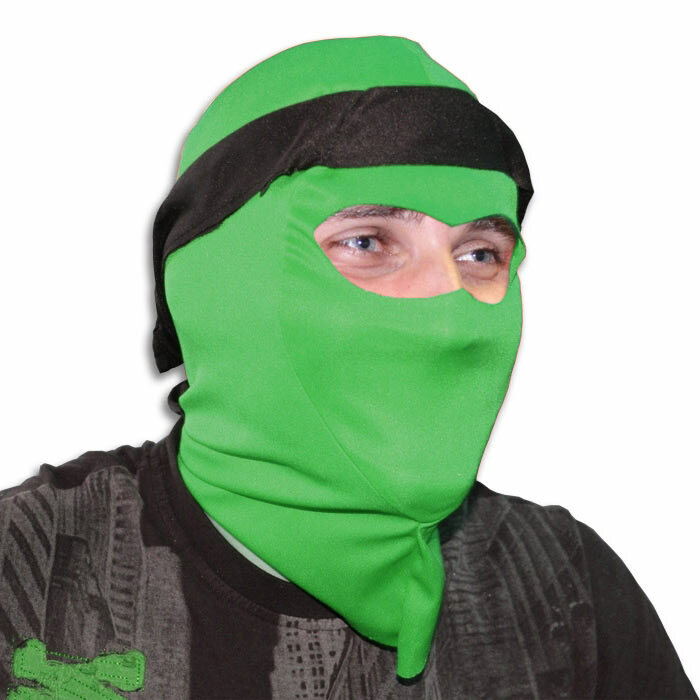 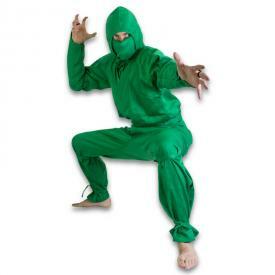 It's high time that you hid your face during ninja missions in style with the Green Ninja Mask. Whether you are on a reconnaissance mission in the forest or assassinating targets in a verdant cow pasture, the natural green color of this mask will help you blend in with your surroundings. 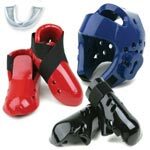 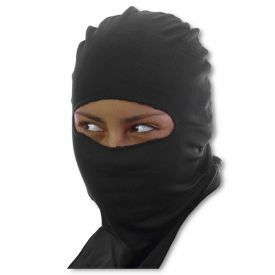 This full-face mask is also good at augmenting outfits worn for Halloween, costume parties, or cosplay. 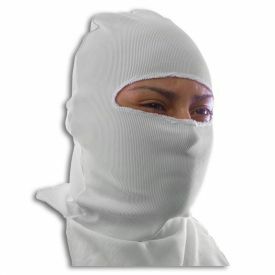 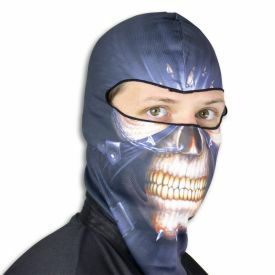 You will be relieved at how comfortable this mask is while protecting your identity. 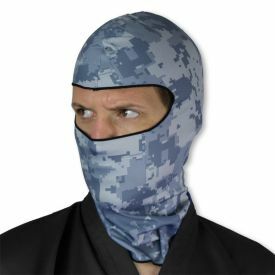 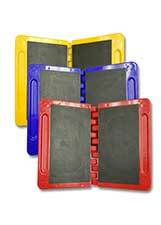 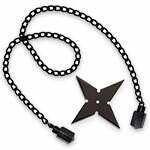 Get one and use it to hide your look of joy at making such a wise purchase.